There’s no place like home for the holidays. Our guests for this holiday version of American Routes wax nostalgically in words and music. Jazz pianist and singer Diana Krall recalls her childhood on Vancouver Island and how those traditions are being carried on in her own home today. 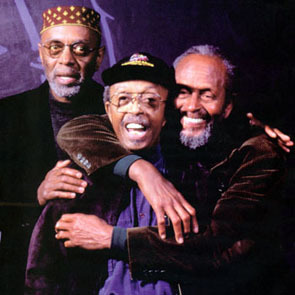 Jimmy and Tootie Heath of the Heath Brothers reminisce about a life in jazz and late brother Percy. Baby, it’s cold outside. Stay in, snuggle up and enjoy. Conversation with the eclectic song stylist Shelby Lynne—formerly of rural Alabama, now of Palm Springs—to hear about the vicissitudes of her musical and emotional journey from country to pop—including a recent embrace of Dusty Springfield. Elusive singer-songwriter Michael Hurley talks about a family devoted to opera and his sometimes dark often humorous disaffected songs about the mysteries of modernity and werewolves. Plus a visit to an Alabama cemetery for revered coondogs. We surround it all with Southern soul, hard country, deep blues, traditional jazz and respect for what is still significantly unknowable and magical in American culture. 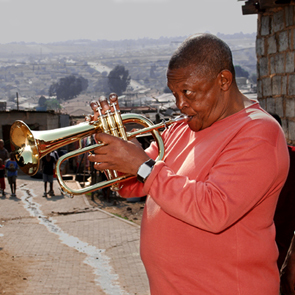 Hugh Masekela sets the record straight on “township bop,” playing Satchmo’s horn, and how he ended up with a million-selling hit that made the South African trumpeter and jazzman a rock star. And join Nick as he visits with Virginia-based Joshua Allen, who demonstrates the ox horn flute. This week on American Routes we’re exploring the life of the cowboy. From the desert hills of Nevada to the swampy forests of Florida, the cowboy is an enduring symbol of American individualism and self-reliance. We’ll visit with several working cowboys, including a few who can sing a tune or two. 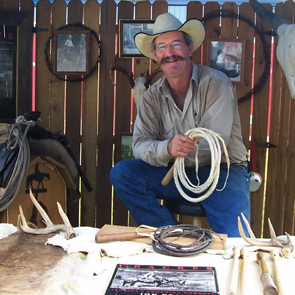 Wylie Gustafson might be better known as the man behind the Yahoo yodel, but we’ll talk ranching and horses, as well as music. Then we’ll visit with Creole cowboy Geno Delafose to learn how he mixes zydeco with cattle raising. 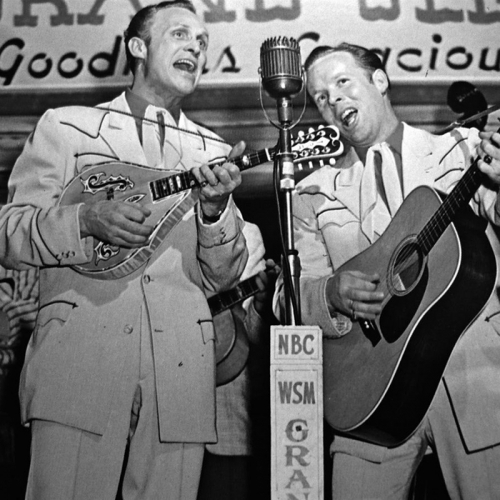 Plus a couple of Cracker cowboys share tales of cow-hunting, and lots of music to get you out on the trail.